We are a leading independent insurance broker in the South West with key sector specialisation. The client base ranges from sole market traders to multi-national businesses providing us with the depth of knowledge and expertise to handle the most complex of insurance contracts. 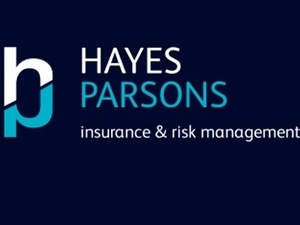 Hayes Parsons is authorised and regulated by the Financial Services Authority to conduct general insurance business under Part IV of the Financial Services and Markets Act 2000. Hayes Parsons is registered in England & Wales under registration number 816448 at St Lawrence House, 29 Broad Street, Bristol, BS1 2HF.